Sowing Dandelion Seeds: The Incredibly *FREE* Veggie Tales Christmas Album! 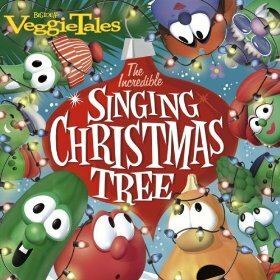 The Incredibly *FREE* Veggie Tales Christmas Album! 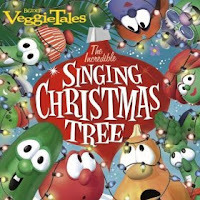 American friends: Head on over to Amazon.com to get a FREE download of the Veggie Tales album: "The Incredible Singing Christmas Tree"! Ooooh, thanks for the tip! No problem Jodi. I hope you (and yours) enjoy! I'm with you willowsprite... I don't know why it isn't free to Canadians too since there are no shipping costs with downloading!